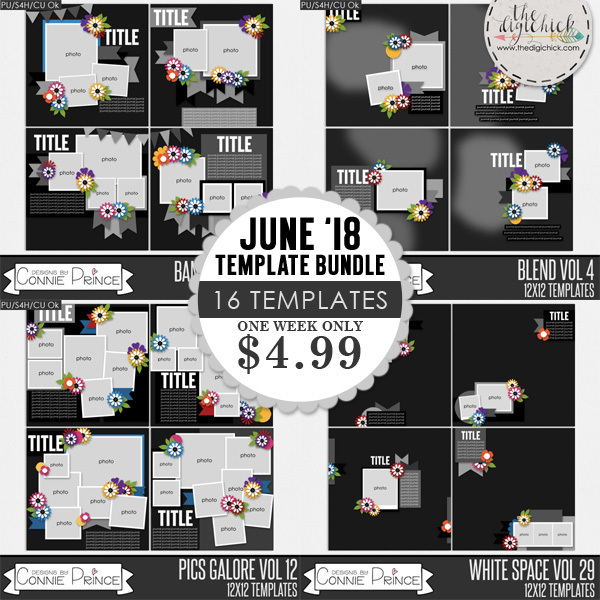 The June Template Bundle is available now at both DigiChick and GingerScraps. Be sure to grab this bundle while it is on sale!! 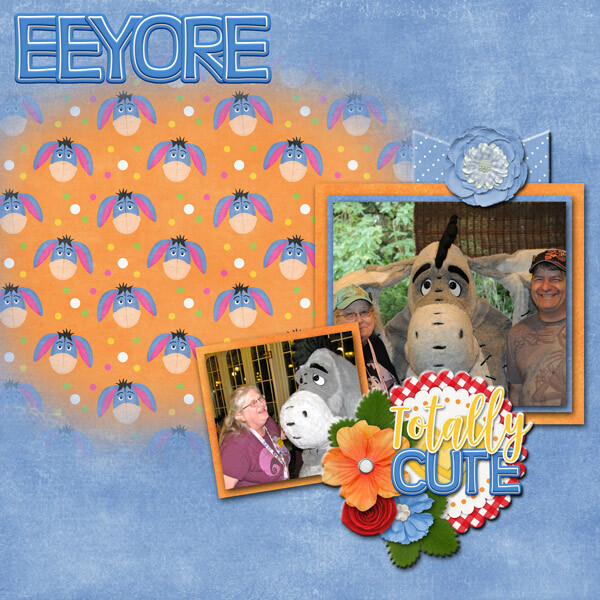 I actually created three layouts using the bundle I'd love to share them all with you now. This one was created using the June Blend Temps, 4-3. The kit is also from Connie Prince, Plant Seeds. This one was created using the June Blend Temps 4-1. Did I tell you I just love the Blend Temps by Connie??? The kit I used for this one is the Hunny Bear Collection. Fooled you!! If you were expecting more Blend Temps, you're wrong!! 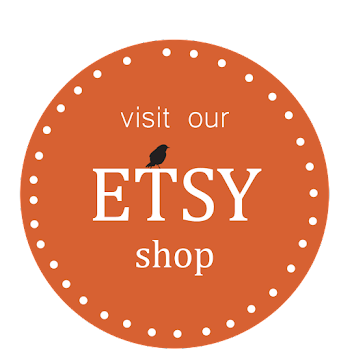 I tried out the Whitespace Vol 29-2. 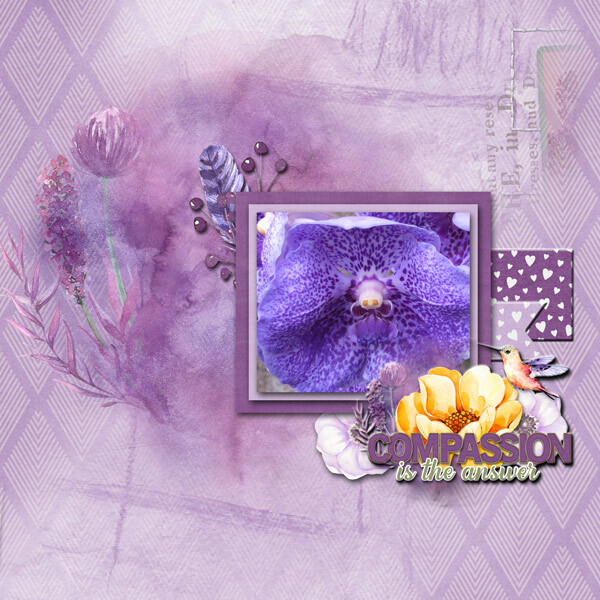 The kit I used is the June Daily Download from Connie called Moving Day. 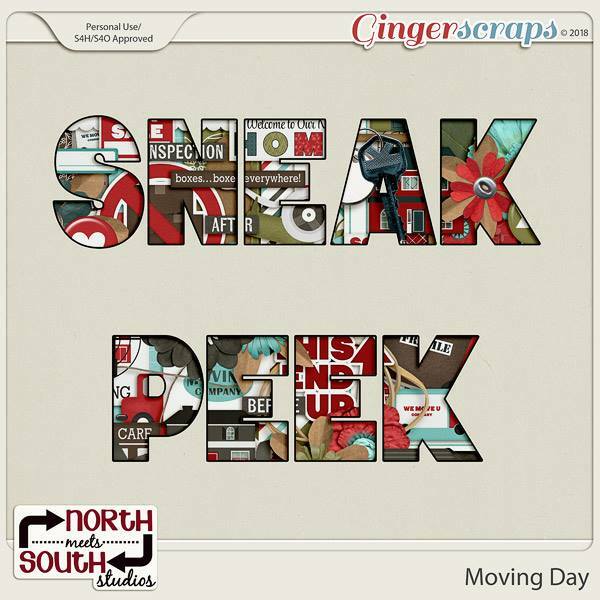 Here is a Sneak Peak of Moving Day, which is available as a daily download at Ginger Scraps Blog. 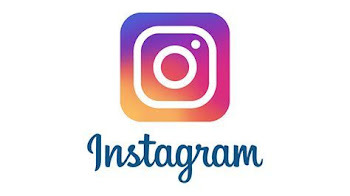 Just look for the Daily Download Blog Entry! I will see you all soon! Have a wonderful weekend.